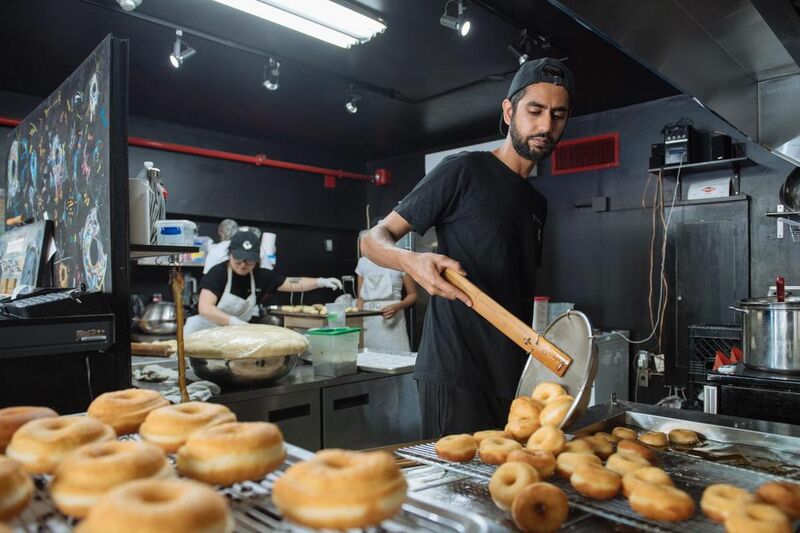 As Jiten Grover prepared to open his first Dipped Donuts storefront in Toronto, he was aware of the power that social media stars possess to boost the profile of a business in the food industry. When Grover opened the doors to the doughnut shop earlier this summer, a self-proclaimed local foodie posted a photo and rave review after trying the new spot. A prominent local blog reposted her snap and nearly 3,000 people proceeded to like it. It’s impossible to say how much sales the publicity generated, but Grover’s convinced there’s a positive correlation. Several people came into the eatery and said they’d seen the Instagram post, he said. Instagram stars can deem an eatery trendy and send their hefty following through its doors simply by posting a photo of a menu item, and the makers of a new app want to monetize the influencer-restaurant relationship. Food creates amazing content and people are driven to it, said Armin Faraji, co-founder of the Node app, which launched about a month ago. The app aims to connect micro-influencers with restaurants in the province. Instagram users with a public account and more than 1,500 followers can sign up to redeem so-called nodes — essentially free food or drinks from restaurants in exchange for a post. 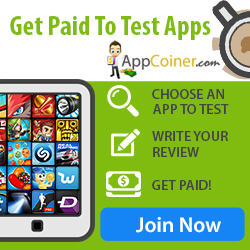 Businesses pay a $ 100 monthly subscription fee and can create as many nodes as they wish. Companies can specify how many followers influencers should have, as well as suggest several hashtags to use in the caption. About 200 influencers and some 20 businesses are on the platform now, and about 50 are in the pipeline, Faraji said. The team is adding a maximum of five new establishments to the platform each week. So far, all of the eateries are in Ontario, though the app may expand across Canada in the future. Grover decided to try Node to capitalize on the power of influencer posts to boost foot traffic and sales. He offered a half-dozen doughnuts and, at the time of writing, eight influencers had claimed and redeemed the offer. Pastry shop Bobette & Belle also recently used the service and at least two influencers came into the shop to receive their feature dozen macarons. It signed up for a year-long subscription, said Anne Cerutti, an administrative assistant at the bakery, and the system is already providing some relief in terms of time spent creating social media content for its nearly 40,000 Instagram followers. The influencers who redeemed the offer photographed the colourful French delicacy with professional equipment rather than just a smartphone, she said. Bobette & Belle then had access to high-quality images it could repost on its account rather than using staff time to stage shoots. “We found that’s just paying off already in terms of time,” Cerutti said. The app also makes sponsorship easier for those who may lack the high follower counts to receive payment for promotional posts. Natalia Corredor and her fiance co-manage the Wooedbyfoodblog Instagram account. The couple claimed two Node offers so far, she said, and finds the app gives them motivation to keep exploring the city’s food scene and sharing with their nearly 1,800 followers. Joshua Lowe used to reach out to restaurants individually on social media to seek out partnerships for his Instagram account, To.masticator, before joining the Node platform. The app allows him to visit these places when it works for him, he said, and saves him time he once spent trying to arrange such freebies himself. Despite the advantages of streamlining the relationship, the businesses still expressed some doubts about the platform. Dipped Donuts owner Grover anticipates he’ll launch another Node offer in the future, but he isn’t certain whether he’ll use the app regularly or intermittently after the trial period. Cerutti said Bobette & Belle is planning its second offer, but noted that if the app gets a lot of traction, it may be helpful to limit the number of people who can redeem an offer so the business isn’t on the hook for too many free products.